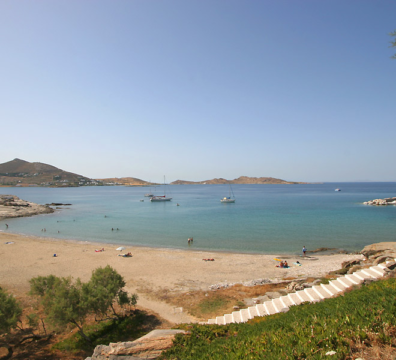 Here’s something we can both agree on: Paros is one of the most popular and loved islands of Cyclades. The vivid nightlife of Naoussa, the amazing Paros beaches, the picturesque white washed traditional buildings and the wild cycladic nature are, surely enough, some of the main reasons we have a crush on Paros. But, let’s be honest. 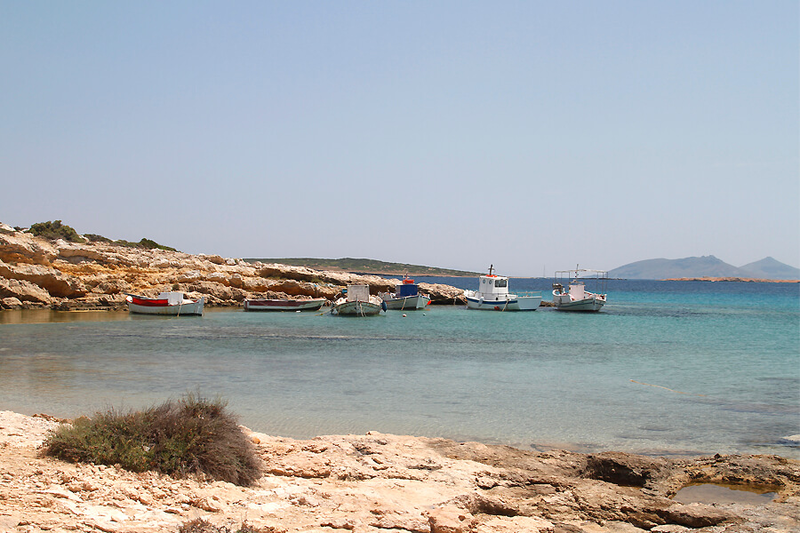 The true Paros’ highlights are its fantastic beaches! We know what you’re thinking. 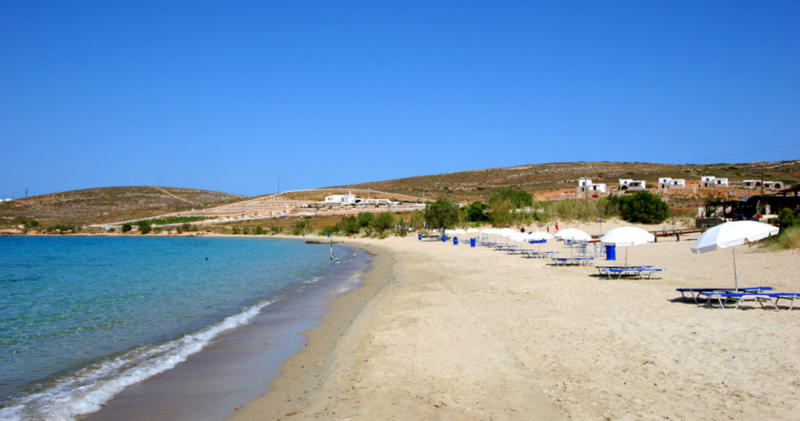 What are the best Paros beaches for swimming, anyway? Well, you’re going to find out below, so keep reading. 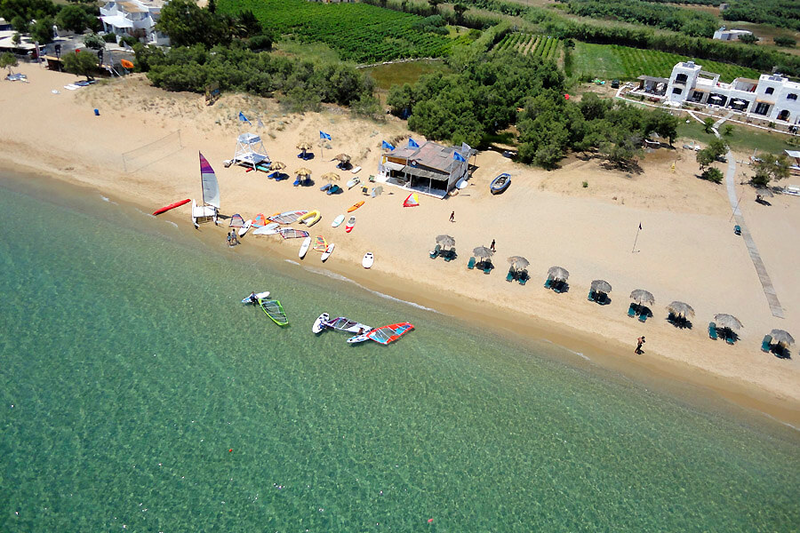 So if you’re planning to test your skills on water sports, Golden beach, Paros is a one way destination! This beach can be reached either by bus or by private means of transportation. 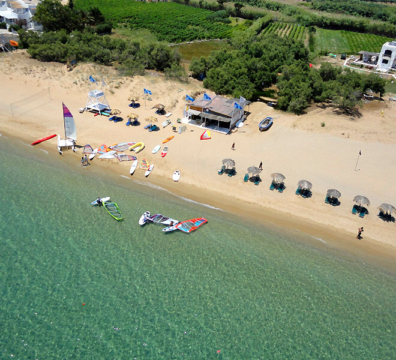 Trivia: Every August, the Professional Windsurfing World Cup is organized at Golden beach, bringing together many international windsurfing celebrities. Let us tell you a little secret. 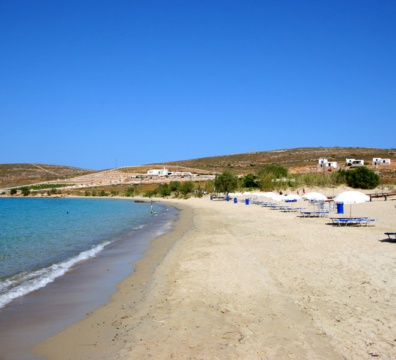 Pounda beach is to Paros what Paradise beach is to Mykonos! Pounda beach Paros is the place to be, if you crave loud music and amazing beach parties that last all day long. This is a fully organized beach with many facilities such as swimming pools, restaurants, bars, sea sport material and bungee jumping. Trust us, the tropical environment of Pounda beach will make you feel as if you’re partying at an exotic destination! You can reach this beach by some of the local buses or by private means of transportation. Don’t you wish you could lay under the sun, at your own little cove, surrounded by wild natural beauty? 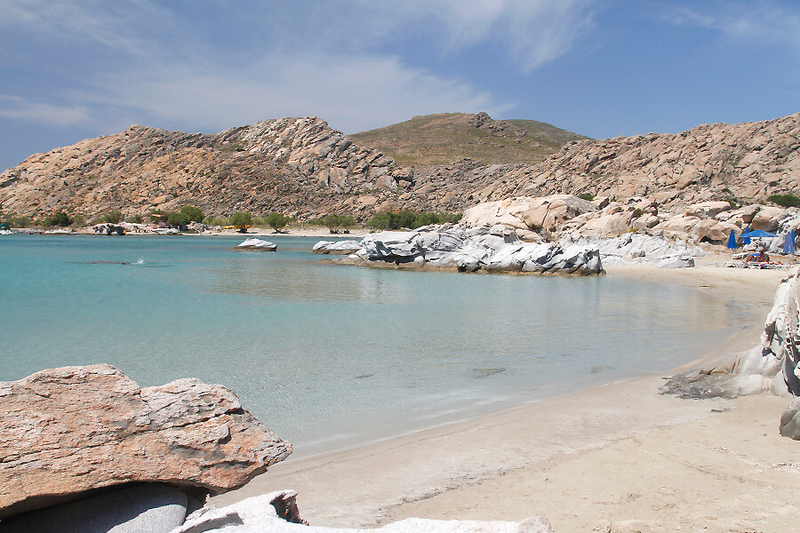 Kolymbithres beach, Paros is created to make your wish come true. The scenery is truly unbelievable: Massive blocks of granite, shaped by the sea and the wind into beautiful smooth shapes, are all over around, creating a natural miracle! 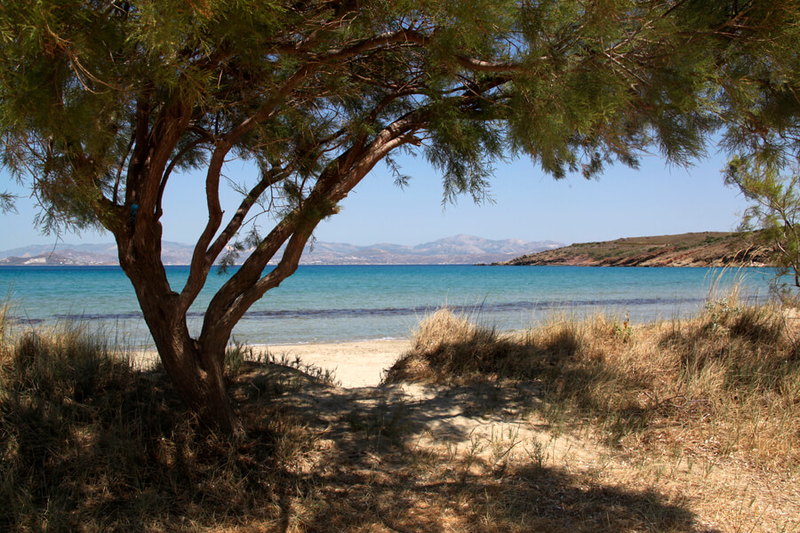 But here’s the deal: You can choose one of the small sandy coves of Kolymbithres beach to create your own private little beach! 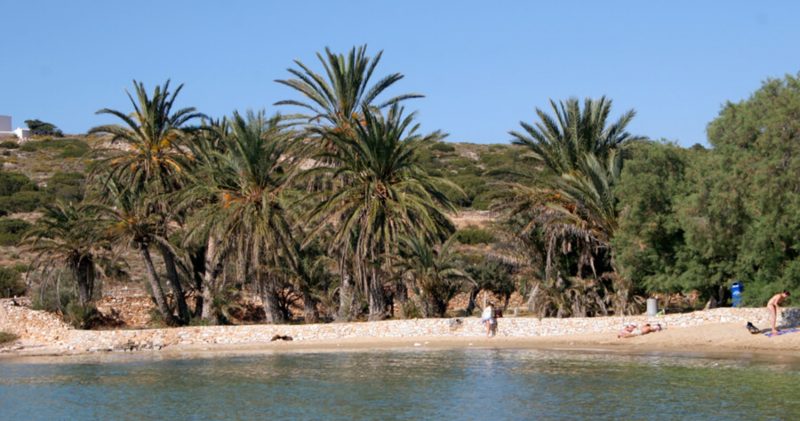 You have many options if you want to get to Kolymbithres beach: by local bus, by private means of transportation or by small fishing boats, departing regularly from the port of Naoussa. We can almost hear you thinking that sometimes you prefer the easy way during your holidays. 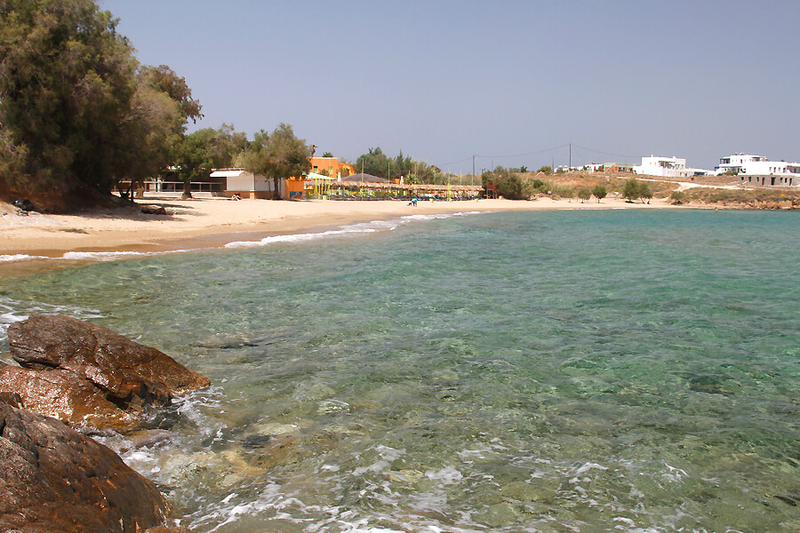 So, what’s better than an amazing little beach in the heart of Naoussa? 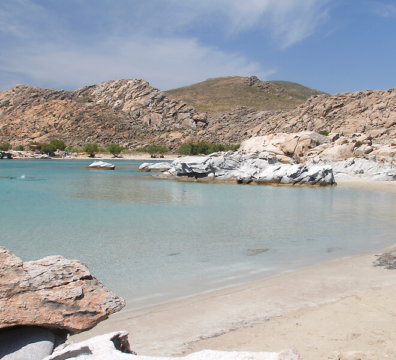 Piperi beach, Paros is your ideal choice if you don’t feel like going too far to enjoy some snorkeling, swimming and endless sunbathing. Just 50 meters away from the main road of Naoussa and 350 meters away from the town of Parikia, at Piperi beach you’ll find everything you need. From taverns and cafes to hotels and studios. So, visit Piperi beach and thank us later! We’re sure you’re with us on this one: quiet beaches are most of the times the best beaches! 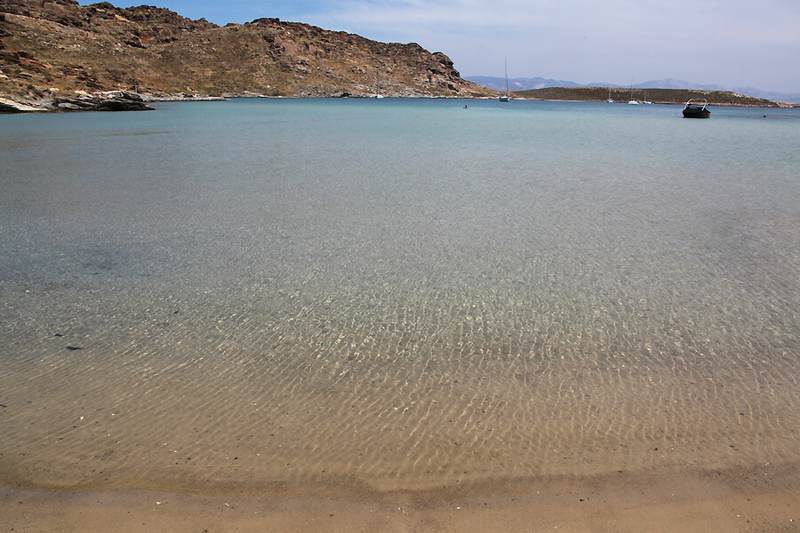 Santa Maria beach Paros is, hands down, one of the most peaceful beaches of Paros. What’s more, it offers a beautiful view to Naxos island and the incomparable experience of swimming into crystal clear waters. But here’s the interesting part: this beach has a diving school. You know what this means, right? Endless snorkeling and ocean exploration! 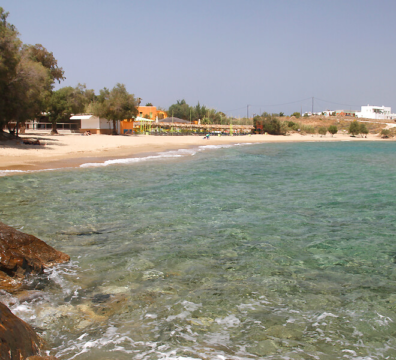 Santa Maria beach can be reached either by local bus and private transportation, or by boats departing from the port of Naoussa. And now you’re thinking: Enough with all this sand, a rocky beach would be great! 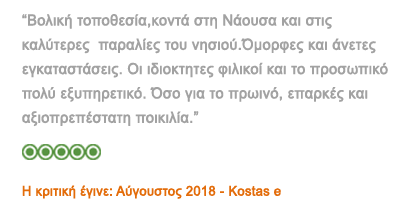 This is when Monastiri beach, Paros enters the game. 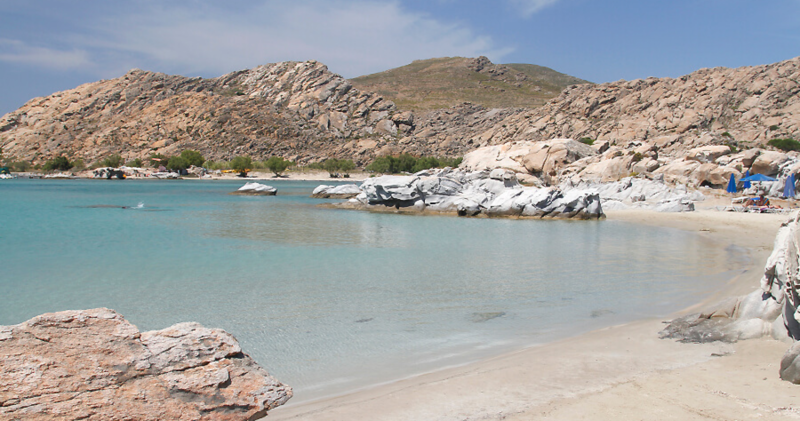 This small rocky bay, surrounded by rocky hills gives you the full picture of cycladic nature. The scenery is imposing, the sand is deep and the waters are one of a kind, making you feel as if you’re swimming in a natural swimming pool. And the bottom line is amazing beach parties and concerts are organized every summer at Monastiri beach! 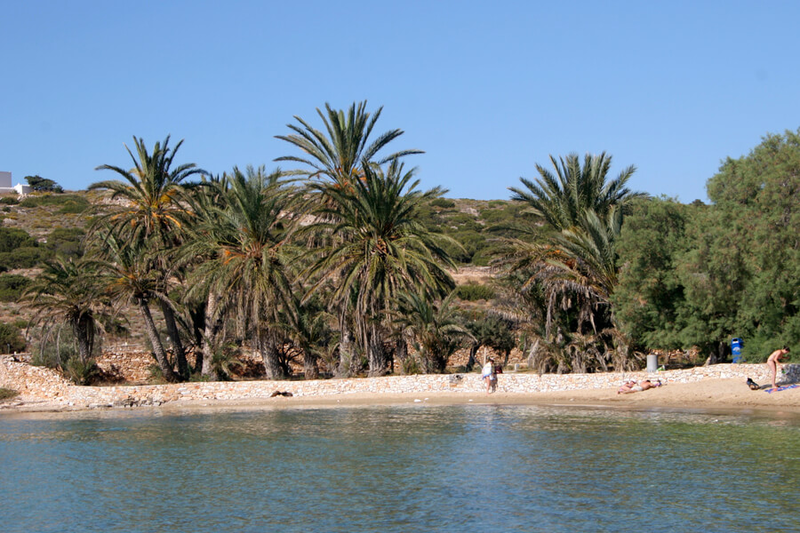 You can get to this beach either using the road passing nearby or by boat from the harbor of Naoussa. Time for a traditional cycladic scenery! Ambelas village Paros is a cute fishing village with a small fishing port, located 12.5 km away from Paros town and 5 km away from Naoussa. 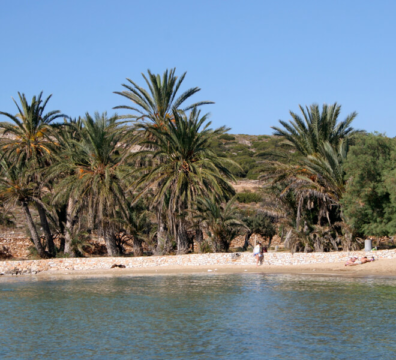 The best part about this beach is that it is not organized and it is kids friendly, so it’s one of the best Paros’ beaches to spend quality time with your family. But wait, there’s more- in Ambelas beach you will taste the most delicious fresh fish and seafood at its traditional fish taverns. 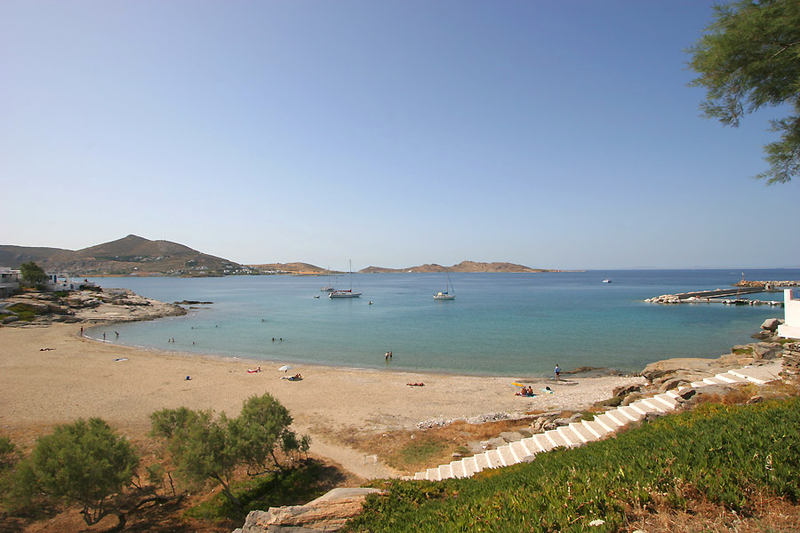 The best part about Farangas beach, Paros is that it is located at an almost uninhabited area. So, there’s no better option if you want to avoid the crowd and relax in the middle of the virgin cycladic nature! The crystal clear water, the fine sand and the greenery will get you into a tropical mood. And if that’s not enough, this beach can be reached only by private means of transportation, so say goodbye to unwanted noisy crowds! 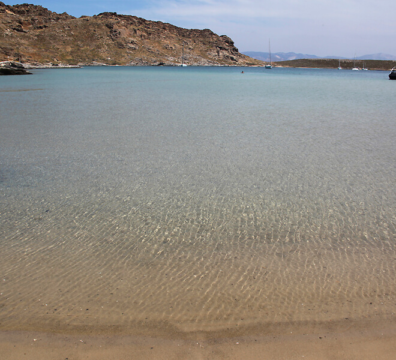 Thanks to its location, which protects it from the wind, Marcello beach, Paros or Marchello beach, Paros has crystal clear water that is calm almost every day. Think about this for a moment- swimming in tranquil waters whenever you want to! This beach is well organised and popular to young people during the summer. Fact: This beach has a series of rocky coves, preferred by nudists, thanks to the seclusion they offer. 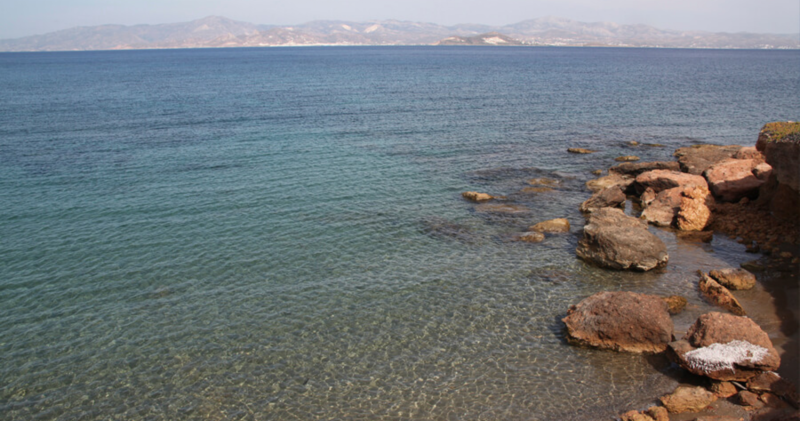 Marcello beach can be reached either by the asphalted road, or by boat from Parikia. Just imaging laying under the sun, surrounded by beautiful palm trees, while you feel the summer breeze all over your body. Well, this is the feeling you get at Agia Irini beach, Paros! The scenery is idyllic: a cute little church stands right on the beachfront and tall palm trees are all over the place. Want to know a secret? 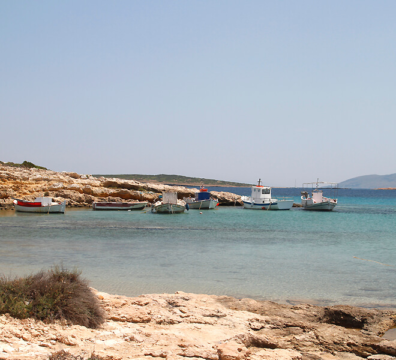 There is a very good tavern located at this beach, where you can taste delicious traditional Paros food! 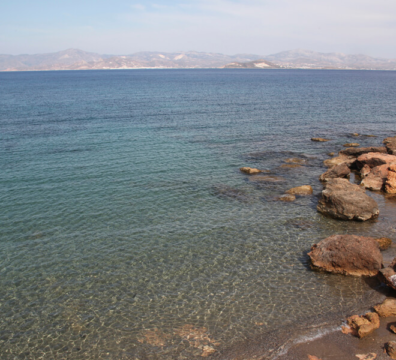 Agia Irini beach can only be reached by foot, using a path, as it is far from the asphalted road. Who else wants to visit the not so popular, but rather quiet beaches during their holidays? We guess it’s not just us! 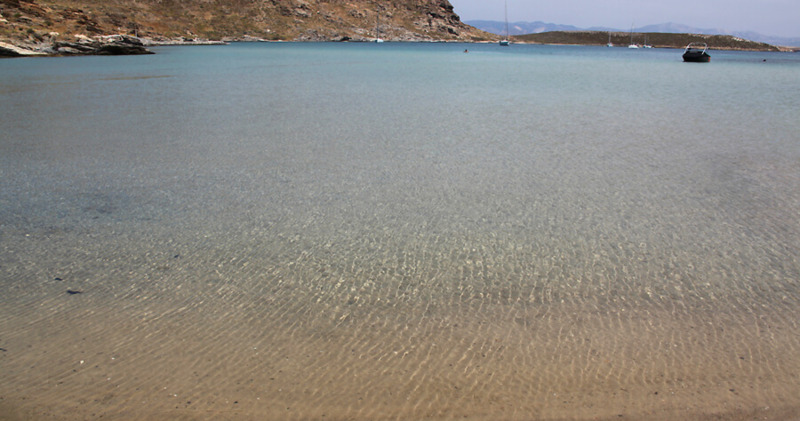 Molos beach, Paros is one of these beaches. This small beach with deep blue clear waters and soft golden sand is a piece of paradise. 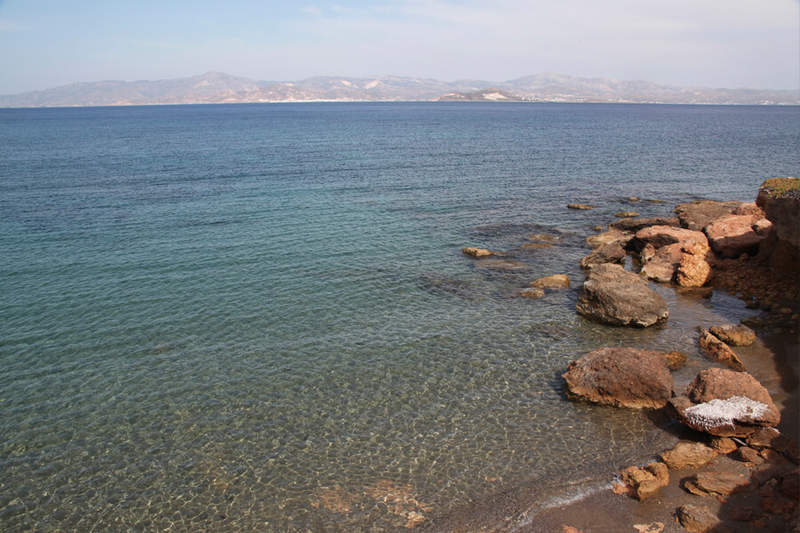 It is located near Marmara village and has an amazing view to Naxos island. It is an isolated little beach, so with some luck you might have the entire place for yourself! 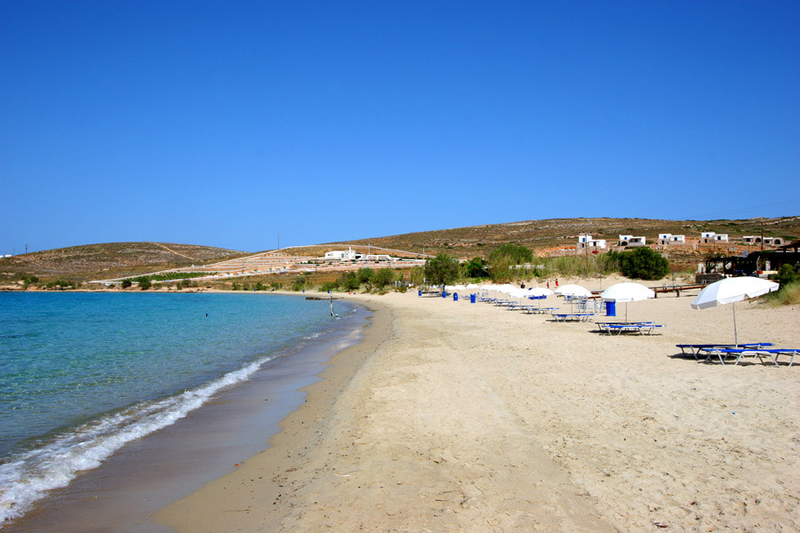 Molos beach can be reached only by private vehicle, as local buses don’t pass from there. To sum up, Paros is one of a kind when it comes to traditional Cycladic architecture, wild nature and vivid Paros nightlife. 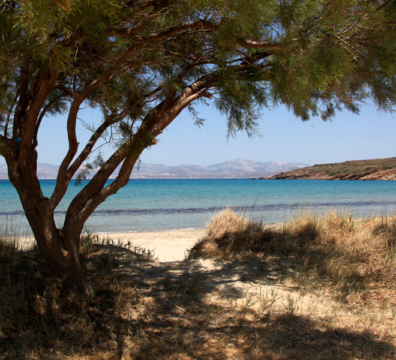 Paros’ beaches, though, are the hidden treasures of the island! And the best part is, the location of Asteras Paradise hotel in Paros is ideal for exploring the best beaches of the island.